Now more than ever, people are beginning to realize that the secret to being healthy really is no secret. Stay away from the junk, eat a balanced diet, exercise regularly, etc. etc. It all seems like common sense, yet so many Americans are still developing diabetes, obesity, and heart disease. Why is it, then, that even with these life-threatening diseases we still choose the big mac over the salad? Well the truth is simple: the junk just tastes so much better. However, I urge you to step outside your over-saturated, oily, and salty confines of what tastes "good," and try to appreciate the foods that are healthy. Many times people think "health food," and they envision wheat grass shots and raw eggs in a blender. However, you'd be surprised by how great these foods can taste when you begin to incorporate them into your meals. Add these common ingredients into your diet today to keep your heart beating strong. A healthy heart is a happy heart. 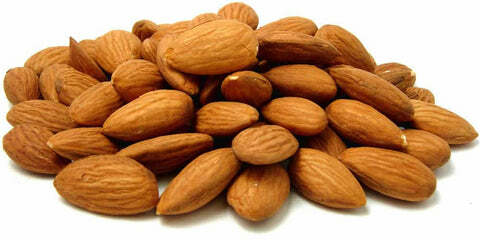 Almonds: Less fat than most other nuts, contains good amounts of Vitamin E, Iron & Calcium. Pack a handful or two for a healthy snack to have during your work day. 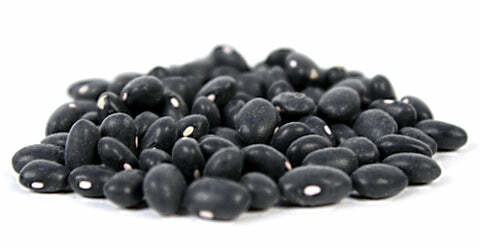 Black Beans: Healthy source of protein and fiber which lowers blood cholesterol. Add some to your soup or salad of the day to support cardiovascular health. Dark chocolate: Cacao has a healthy source of natural antioxidants. Give yourself a piece of dark chocolate, a tasty yet heart healthy treat! 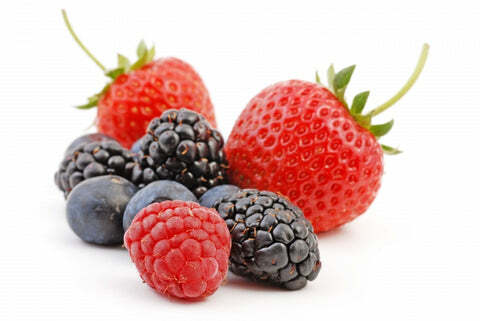 Berries: Support brain and heart function, along with a healthy dose of antioxidants. Try out new smoothie flavors using your favorite berries. Raspberries, blueberries and blackberries are some of our top choices! 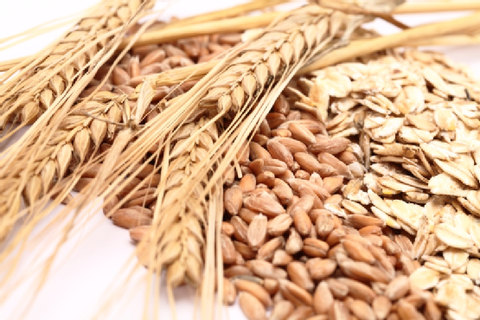 Whole Grains: Fiber lowers cholesterol and aids in healthy digestion. Add some oats to fruit and yogurt to make a delicious partfait, or start your morning off with a bowl of oatmeal. 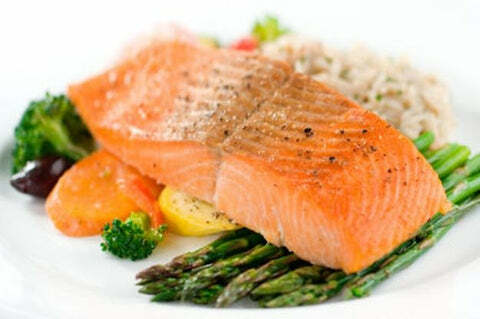 Salmon: Omega 3 fatty acids provide healthy, unsaturated fats. Grilled salmon makes a delicious meal. Top it with a light seasoning or your favorite marinade and a zest of lemon! Soy Milk: Low in calories and saturated fat. Excellent source of lean protein and calcium. 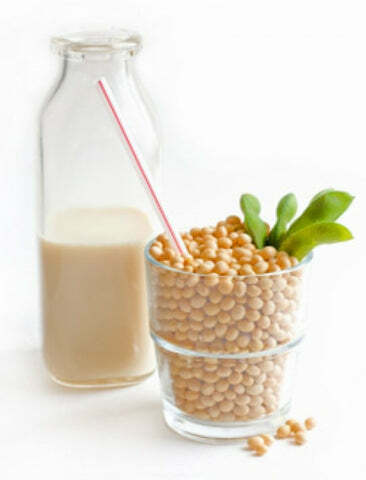 Use soymilk with your Whole Grain cereal or in a new favorite fruit smoothie. 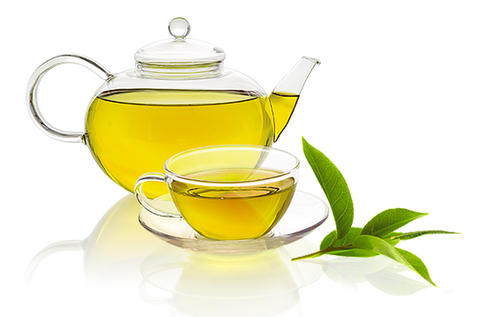 Green Tea: Improves the functions of cells lining blood vessels of the heart. During the cold seasons, enjoy a cup of hot tea during your relaxation time. When the weather gets warmer, try brewing your own iced tea as a refreshing beverage to sip under the sunshine! 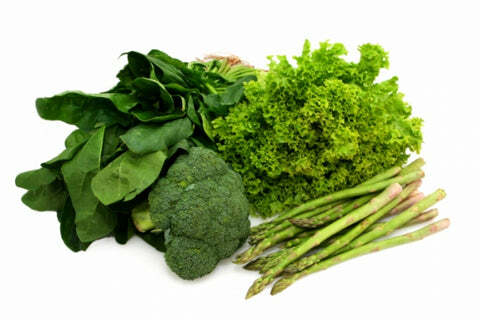 Dark Leafy Greens: Great source of vitamins, minerals and fiber. Chop up some fresh vegetables to toss into a heart healthy salad with a light dressing. Kale, arugula, and broccoli are some of our top choices! Try your vegetables steamed or raw. Remember that exercise and a healthy lifestyle all contrbution to a healthy heart as well. 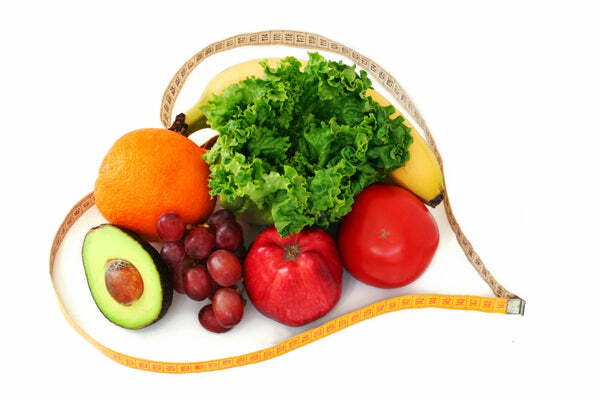 These are only some suggestions of foods that are great to add into your diet. Being conscious of what goes into your body will benefit you greatly in the long run; your heart will surely thank you for it. What are some of your favorite heart healthy recipes? Share them with us!